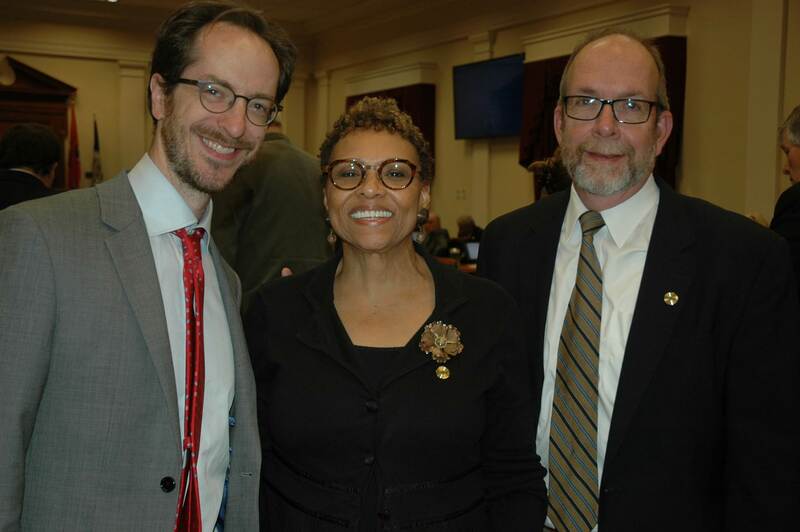 Belmont University’s Director of Community Relations Joyce Searcy was recently re-elected by Metro Council to a second term on the Nashville Public Library Board of Directors. Searcy’s re-appointment was confirmed on April 18 after she was nominated by Nashville Mayor Megan Barry. Her previous term was confirmed in September 2012 and lasted through April 6 of this year. The Nashville Public Library Board of Directors is in charge of administering and controlling all libraries in the Nashville Public Library system. Members have the authority to make expenditures out of the money appropriated for the Public Library as well as the money collected from fines and other sources.